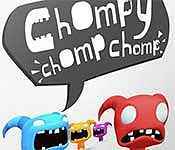 Grab your friends and family for a game of Chompy Chomp Chomp. 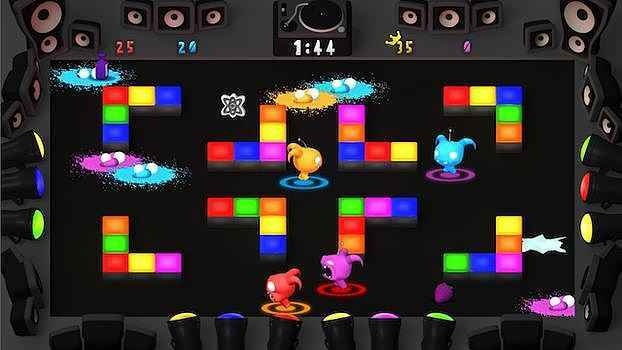 Compete with up to four players in a local multiplayer battle and play solo or with a friend in a co-operative arcade challenge. Check out the brand new single player / co-op arcade mode. Blobbidees have infested our garden. Help us out by chomping as many as you can. Switch your target colour around and watch out for the Queen Blobbidee! 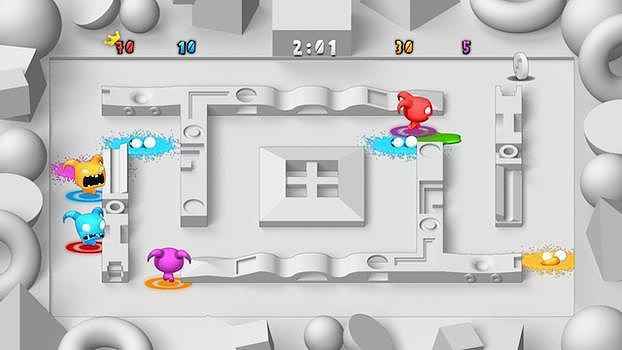 Beat the high scores and tally up your blobbidee count. Share a keyboard or grab a couple of controllers and play with a friend to see if you can get even further! Sign-up to get informed when the Chompy Chomp Chomp series has new game released with BD Studio Games' FREE bi-weekly newsletter.